Random thoughts of a fiber enthusiast – mostly fiber related, sometimes coherent. Go you! 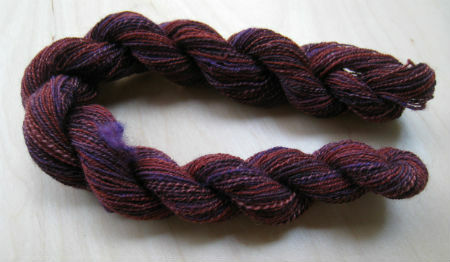 That is a very pretty skein.